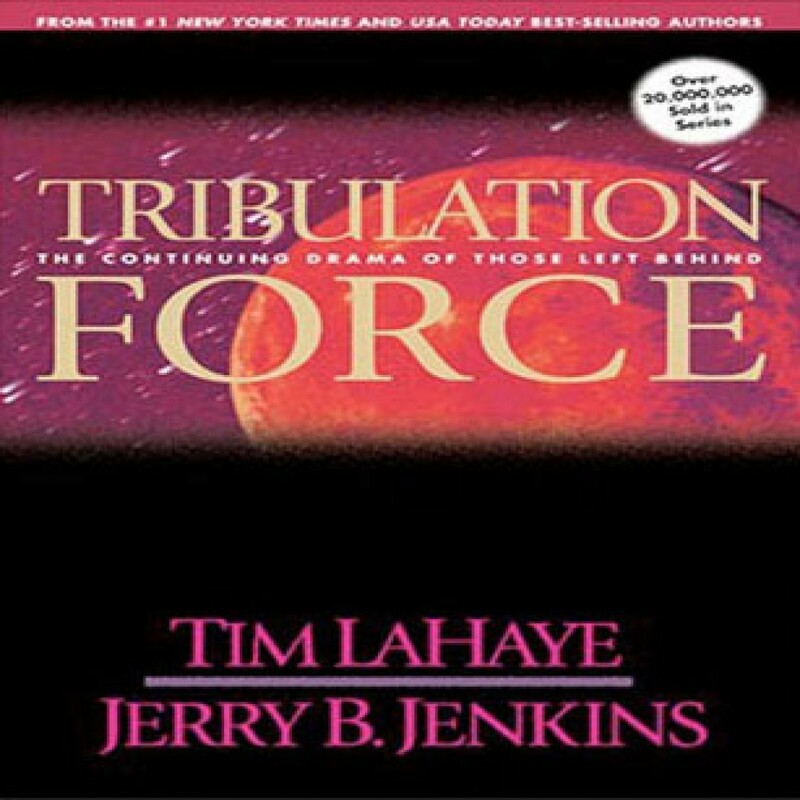 Tribulation Force by Tim LaHaye & Jerry B. Jenkins Audiobook Download - Christian audiobooks. Try us free. In an instant, millions of people have vanished from Earth. Those left behind scramble to find the cause of this massive disappearance. In their desperation, they fall under the spell of Nicolae Carpathia, a charismatic leader, who vows to bring all religions, governments, and economic systems together. But underneath his promise to unite the world lurks a force of great evil.